We have been captivated by many of the places we have photographed over the years but we are truly enchanted by the Kootenays. There is so much to love: the scenery, the wildlife, the energy, the people. We love it so much our new venture, Tripawed Treks, is all about sharing our love of what is here. 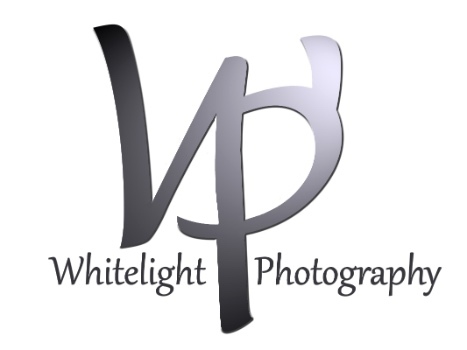 We are located in Ainsworth Hot Springs, British Columbia and are fully equipped to offer a wide range of photographic services locally and in surrounding areas. We produce, process, retouch and print our chosen images on site in our studio. We learned early that no print shop would spend the time and attention we do to perfect our prints and we offer that same attention to detail to our clients. We are equipped with one of the best print processes on the market and offer a variety of print mediums. Whether you prefer a simple matte print, an elegant fine art paper or a magnificent canvas, our large format printer produces vibrant, detailed images. We know you will see the difference our attention and our process make. Our mission is to provide prompt professional service with thoughtful and meticulous attention to our clients' needs. Check out our cards and prints for sale online and in the JB Fletcher Store. Join us for a better understanding of what makes Ainsworth special. Take a look at our work from other enchanted locations. See more of our current location.